I love stars! ???? 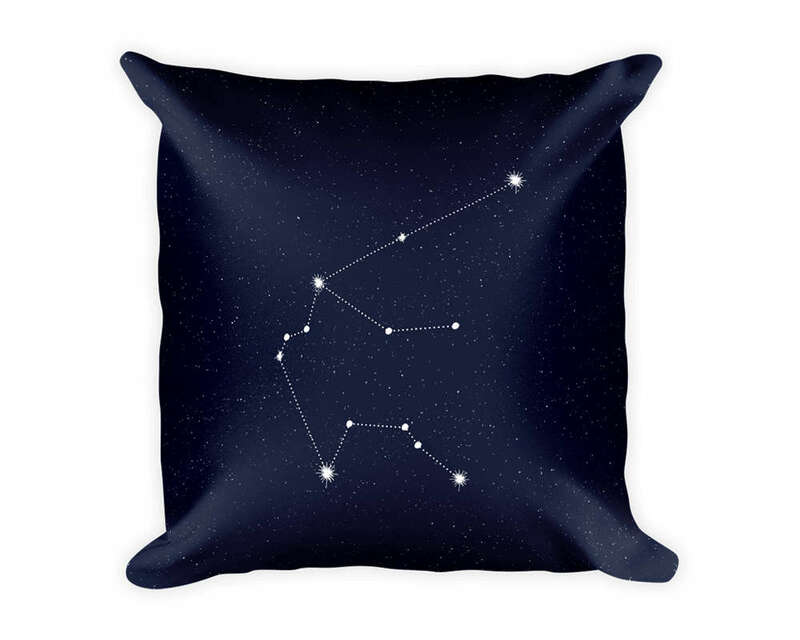 These pillows by StudyTheStars on Etsy are fun and cute.